In Christy Award winner Kristen Heitzmann's spellbinding thriller, a troubled labyrinth expert longs for serenity and security. When her college crush calls, he asks her to restore a Colonial-era labyrinth as part of an elaborate renovation project. 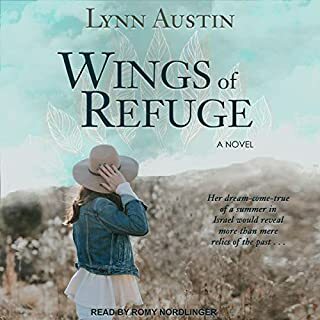 Yet while she tries to maintain a professional relationship with this man who broke her heart, a foul presence lurks in the dark woods - and soon creeps even closer. 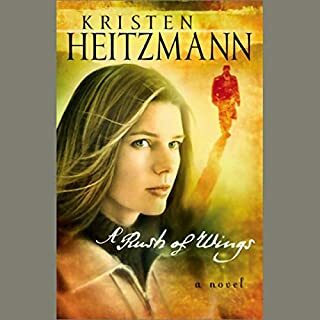 Christian Booksellers Association best-selling author Kristen Heitzmann is a Christy Award finalist whose riveting novels deftly combine inspiring messages with spine-tingling suspense. Morgan Spencer has the golden touch when it comes to business. He can spot a failing corporation and turn it around in no time. But he cannot seem to get his own life under control. Years ago, he and high-school sweetheart, Jill Runyan, gave up their child at birth. Now Jill has unexpectedly reappeared - with shocking news that forces Morgan to confront a reality he never saw coming. ONLY if it was narrated by someone else. The narrator didnt do this book justice. He was breathy, he sighed at inappropriate times and he seemed uninterested. There are background noises like people talking and what sounds like bodily functions. I was disappointed to the point of wanting to get my money/credit back. What didn’t you like about Ed Sala’s performance? Everything. I think he ruined the story. Was The Still of Night worth the listening time? The story plot was awesome. This book was so enjoyable. Parts of it took my breath away. I enjoyed it so much I began listening again as soon as I was finished the first time. I enjoyed almost as much the second time. 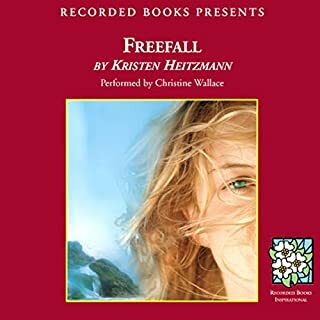 So far it the best from Kristen Hietzman that I've listened to so far. Right up there with Francine Rivers. I thought the male reader might ruin it for me but u think it made it even better. 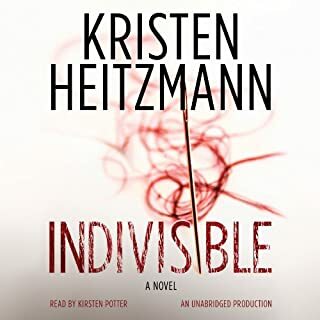 Kristen Heitzmann writes fantastic stuff but the narrator's voice is more suited to a crime novel than a romance and his timing and cadence are the worst. It was so annoying getting through this book. This was a very engaging read. At one point I became so affected by the scene that I wanted to give a critique of the character involved and rate the novel accordingly. I'm glad that I pressed on. I've read a few novels lately (audio books) that have taken the dressing off of Christian life so that we can see what's underneath and this was one. I highly recommend it. 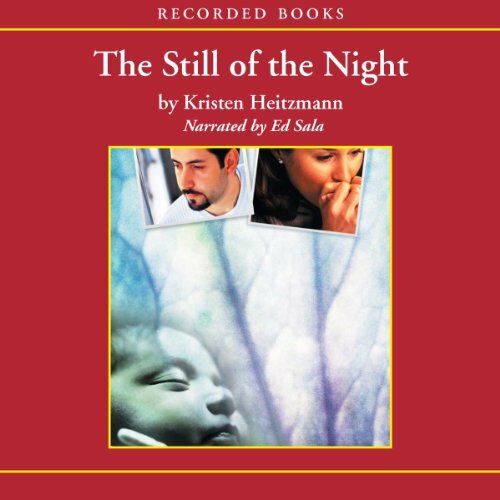 What did you love best about The Still of Night? Which character – as performed by Ed Sala – was your favorite? If you could take any character from The Still of Night out to dinner, who would it be and why? JILL - SHE FACED AN INCREDIBLE JOURNEY ON HER OWN - I WOULD LIKE TO ENCOURAGE HER. 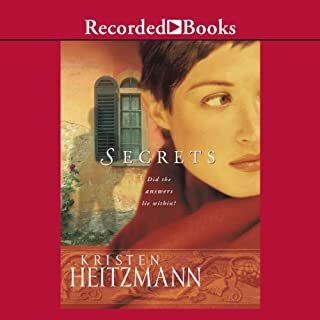 ATHIS WAS THE BEST OF KRISTEN HEITZMANS BOOKS. 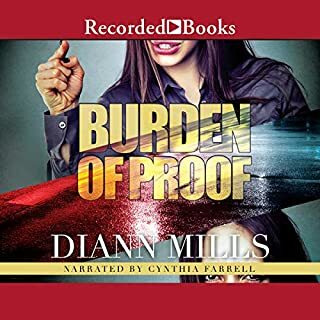 I HIGHLY RECOMMEND I ALONG WITH THE SECOND BOOK IN THIS SERIES. The most enjoyable part of this book was not so much the romance but the child's inspiration who was dying of lukemia. She inspires a Christian to face death fearlessly. The story was emotional but uplifting, as well. As a romance novel, it was lacking in the strength of characters and storyline. If you could sum up The Still of Night in three words, what would they be? Such a wonderful escape from todays angry media. Which character ??? as performed by Ed Sala ??? was your favorite? The narrator moved smoothly from one character to the next.